Cold? How cold can it be? Nice capture of the disppearing telco tower. Hahaha, you are right about the buildings taller than the hill. The photo must be taken in the early morning that explained the mist. Looked like some mountains in another country. It is much colder in Singapore during year end but the coldness is nothing compared to other wintery countries. 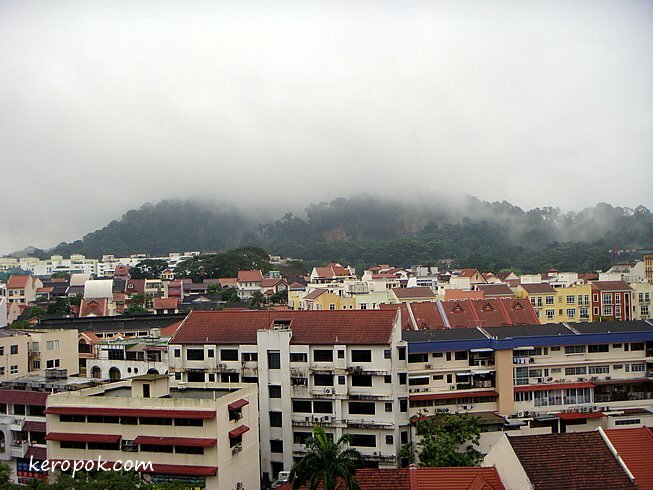 Good sign if Bukit Timah Hill is taller means noone is cutting down any trees there. Have a nice weekend.